Christianity gives you one claim on which the whole thing stands or falls — the death and resurrection of Jesus. The stories about Jesus’ life collated in the Bible are called ‘Gospels’. 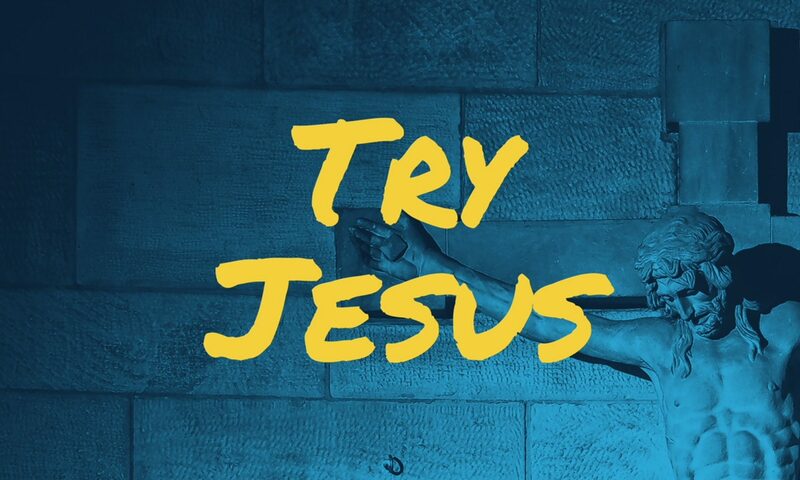 There’s a moment in the story of Jesus where his disciple, Thomas, wants to put the idea of the resurrection to the test and so he pokes and prods the body of Jesus. We’re told he believes. We live 2,000 years later so we can’t conduct the same ‘scientific’ test; instead we have to be historians. We have to build a plausible account for the rise of Christianity — the belief in the death and resurrection of Jesus; the claims made about him by eye-witnesses who weren’t predisposed to believe in resurrection any more than we are (though they were more likely to believe in a god or gods). We have to explain how the ‘Gospel’ the proclamation that Jesus is king of the world took hold of an empire that literally had its own ‘Gospel’ (the same word was used by Romans about victories of the Caesars as they were proclaimed around the empire). The historical evidence we have to weigh up is the written accounts of the life of Jesus in the Bible. 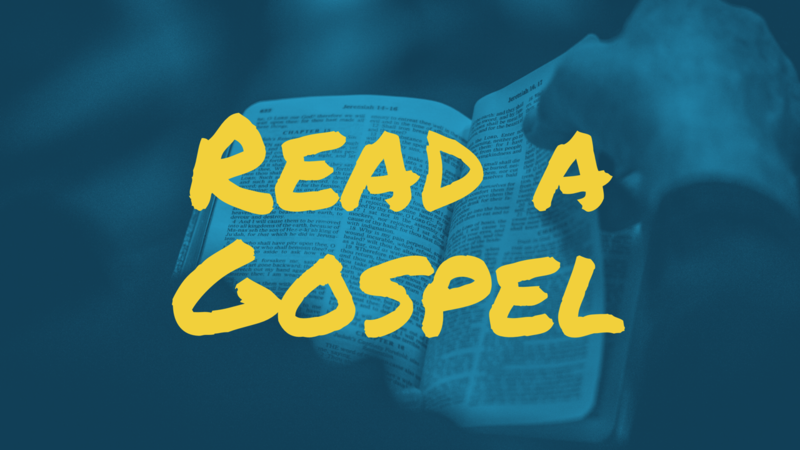 We’d suggest starting by reading a Gospel – one of the four stories about the life of Jesus (Matthew (longish), Mark (short), Luke (longest), and John (the most challenging)). To read the evidence and ‘assume it is true’ we reckon the best thing to do is not just ask ‘is this history’ but also to put the teaching of Jesus to the test — use it to assess your life and the world we live in and to judge whether where we look for meaning and purpose is more or less satisfying than where he says to look for meaning and purpose. If we can, we’d like to help you read a Gospel with someone who can answer your questions. Contact us.